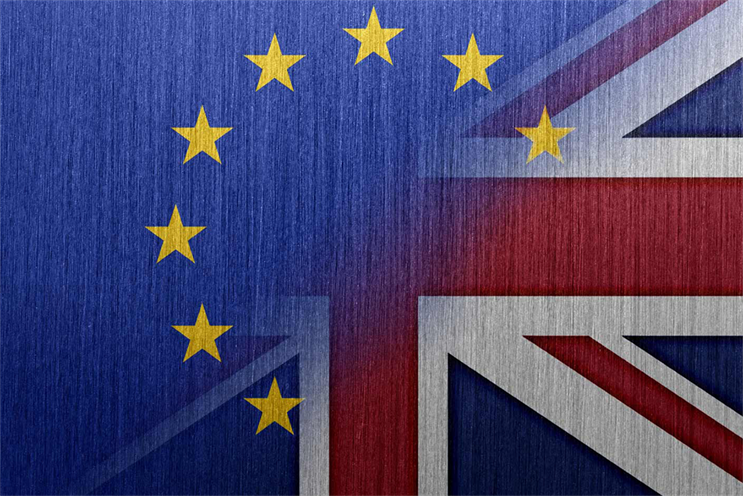 A survey of 200 advertising businesses about Brexit found that 22% reported lost business or contracts after the vote to leave the European Union, and 62% felt the decision had negatively impacted their outlook. The study was conducted by advertising think tank Credos and is released in conjunction with the Advertising Association’s industry summit, Lead, taking place today. It is aimed at debating the sector’s position ahead of Brexit negotiations. But it remains unclear if the industry’s representative bodies are planning to lobby the government in a unified fashion. New data from Credos and Deloitte (separate from the above survey) has shown that advertising contributed £120.4bn to GDP in 2015, and supports over 550,000 jobs. Nevertheless, when asked if the industry was lobbying the government for limited market access on behalf of free-talent movement, Ian Twin, ISBA’s director of public affairs, said that the ISBA has maintained a strictly neutral stance over the policies of Brexit. "The needs of particular sectors of UK business will differ. The representatives of the business sectors must talk for themselves if they can find a unique and common view," he added. Chris Daly, chief executive of the Chartered Institute of Marketing (CIM), noted that access to talent is an issue worrying some within the marketing industry and that marketers have been raising concerns in this area. "Although Brexit provides an added challenge and time pressure, this is an area where long term strategies are more effective than knee-jerk reactions," he cautioned. "The UK already has a strong creative talent base, and an important focus for businesses should be about investing in and developing our homegrown talent." The Advertising Association however seems to advocate a more active stance from the community. Stephen Woodward, the chief executive of Advertising Association, said: "Adspend serves not just as an established bellwether for the wider economy, but as a driver of jobs and GDP growth, so negotiating the best possible terms for UK advertising should be a priority as Government engineers our exit from the EU." He added that through the Creative Industries Council and directly, the AA will be working with the government to make sure it has the data and arguments it needs to best protect advertising’s interests. According to the AA/Warc Expenditure report released today, UK adspend grew 4.2% year on year in Q3 2016, defying uncertainty caused by the EU referendum. While the survey showed signs of trouble, it also demonstrated that the industry is weathering the post-Brexit storm. Nearly a quarter (23%) of respondents saw Brexit as an opportunity for growth and 8% have increased investment in the UK. In November, independent agency holding company The & Partnership won Toyota’s pan-European advertising account, worth £1.2bn across five years. "As an established global creative hub with both very strong creative and technology credentials, the UK should, with the right government support, be able to make the most of a lot of opportunities, both in Europe and internationally," Johnny Hornby, chief executive of The & Partnership, said. Is Brexit damaging the UK advertising market? What does this year have in store for adland?